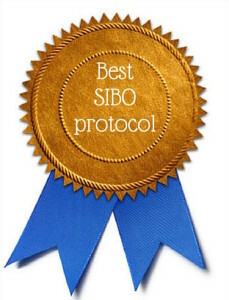 Everyone wants to know, “What’s the best SIBO protocol?” Here’s my profound answer. Are you ready? The best SIBO protocol is the one that helps YOU heal. Fortunately, there are experts in the field who are doing extensive research and paving the way for other practitioners to explore ways of helping their patients. We applaud them, look up to them, and are grateful for them. They pour their heart and soul into their work and it’s been amazing. One thing I see, however, is that everyone wants to know what they’re doing, which is completely understandable and there’s no problem with that. But, the best protocol isn’t necessarily what this doctor uses or that doctor posts on their website or speaks about in a podcast, it’s ultimately what ends up working for you. There are many approaches to SIBO (Small Intestinal Bacterial Overgrowth) and all of the other gut related issues out there. But there is no ONE single best protocol. What works for one person may fail miserably for another. How do I know this? Because patients come in telling me they’ve done this doctor’s protocol or that doctor’s diet and they’re just as bad off, if not worse. Very few people just have SIBO alone. Most have at least one or two complicating factors, overlapping issues or underlying causes. When you compartmentalize the SIBO, you fail to address these other factors and the body as a whole. Instead, how about taking the approach of supporting all of the organs and systems toward health instead of isolating the problem to bacteria in the small bowel alone and ignoring the rest. Some patients have become really sensitive due to their overall condition. I may prefer a particular approach, but they may not tolerate it well. Or I may suspect that it may be too much for their body and go a different route initially until they appear to be stronger and able to tolerate more. There is no paint-by-numbers system when it comes to some of these advanced gut issues, and I don’t think it’s wise to treat them as such. Alternatives must be available. There are many great products out there on the market. In general, I use professional-grade products because that’s what I’m used to, that’s what I trust, and that’s what I’ve seen work. So if you’re using over-the-counter products and not getting results, this may be something to consider. SIBO can be difficult to get a handle on. 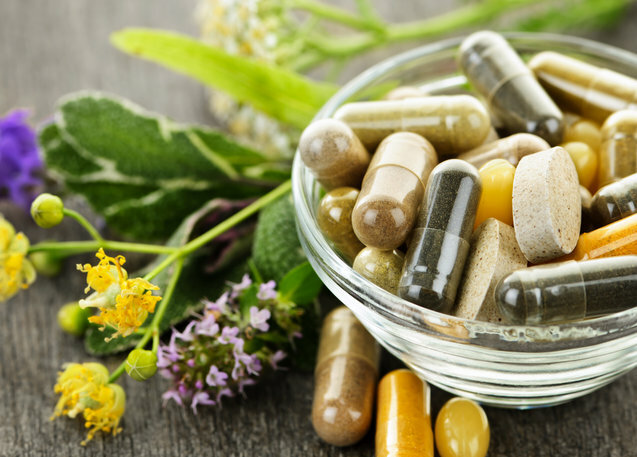 Patients can go through flare-ups, ups-and-downs, and there can be a lot of trial and error getting supplements and diet to work optimally. Giving up too soon, or jumping ship because you don’t feel better right away or your bloating hasn’t diminished may set you up for a major set back. There are many ways to address SIBO. There are multiple diets that are helpful. There are a ton of really effective products on the market and protocols out there that simply have not been put through clinical trial and published, but that doesn’t mean that they don’t work. 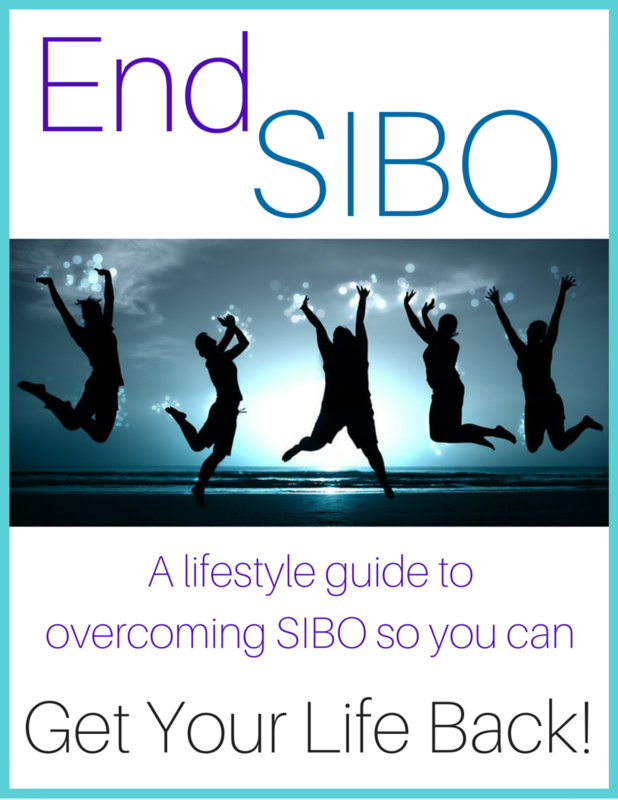 SIBO is a strange issue to deal with. It doesn’t always respond the way you hope. You may have to try different things until you find what works for you. Nothing you’ve done up to this point should be considered a waste. If nothing else, you know what you can cross off the list as not working for you. And many things will give some results, but not give you total remission. That doesn’t mean they weren’t helpful. They were just part of the puzzle. There is so much more out there than what you may see in a Facebook group or read about on a blog post. But keep fighting, keep seeking, give it time, keep an open mind, and with perseverance, you will overcome!